Thanks to all the clubs for their fantastic effort during the season! 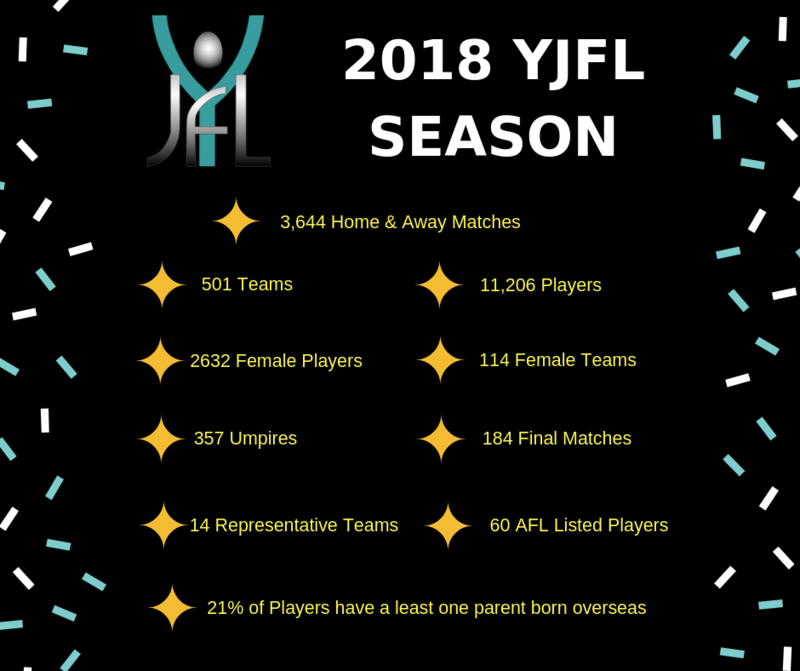 What a big year it has been for the Yarra Junior Football League! 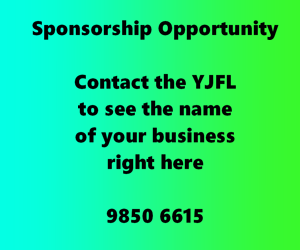 What a great effort by all our club volunteers, coaches, umpires, committees and all those that help our to make this the best and biggest junior football league in the country. Our Annual Report will be available after the AGM in late November.